Increases to be phased in from next year will see first-years who have finished high school get a pay rise of 30%, bringing their total packet to $398.50 per week. 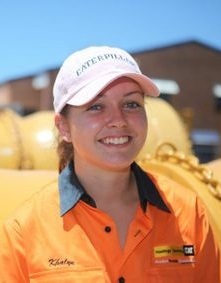 Second-year apprentices who have completed Year 12 will receive an 18% increase. Reports say the increase is intended to make apprenticeships more attractive, and in some cases just possible, in an attempt to reduce non-completion rates and draw more people into technical skills training. “The full bench decided that there should be differential rates for first and second year apprentices on the basis of completion of year 12 schooling … the introduction of these differentials will protect the position in the labour market of early school leavers whilst encouraging year 12 completion,” the FWC stated. Many have welcomed the increases, especially apprentices who have for many years languished on only marginally better pay than unemployed welfare recipients.